Learning how to prevent the car from stalling is something that’s crucial if you’re to master the art of smooth driving. One of the main reasons that learners stall while learning to drive is a lack of clutch control. Here are some helpful tips to get you on the right road to mastering that tricky clutch! Good clutch control enables you to manoeuvre your car at very slow speeds. This makes things like parking and reversing much easier. It’s something you’ll practice during your driving lessons, but you can also work on the technique at home, provided you’re accompanied by an appropriate co-driver. Begin by finding somewhere safe, quiet and flat where you can practice. Put on your seat belt, switch on the engine, and release the handbrake. Push the clutch pedal right down to the floor and put the car into first gear. Now gently press the accelerator so that you can hear the engine’s revs increasing slightly. Check your mirrors, and if you can see that it’s safe to move, lift the clutch very slowly. As the clutch plates touch, the car will slowly move forwards. This is known as the ‘biting point’ of the clutch, and it varies from vehicle to vehicle. 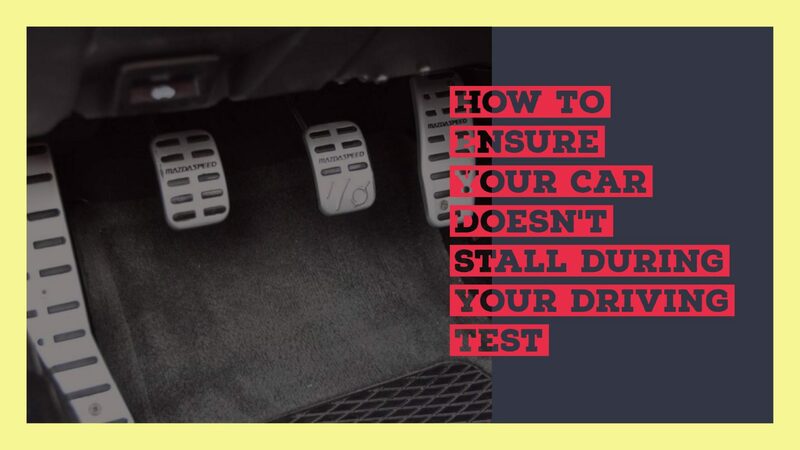 If you’re taking your driving test in an unfamiliar car, make sure you have adequate time before the test to get to know where the biting point of the clutch is. Once you’re confident and adept at finding the biting point, you can move on to learning how to slip the clutch. This is an important skill you’ll need for manoeuvres such as reversing and when executing three-point-turns. Begin by finding the biting point, and then move the car forward very, very slowly. Control the speed of your car by depressing (slipping) the clutch pedal very slightly. This will have the effect of slowing the vehicle down. Conversely, raising the pedal again will cause the car to speed up. Clutch control is a vital part of being able to drive safely and efficiently and avoiding the dreaded driving test stall! For more guidance on learning to master the clutch, book a course of lessons with Alfie’s Driving School.